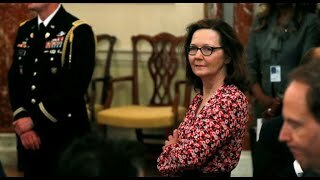 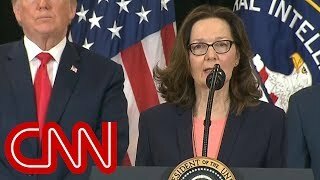 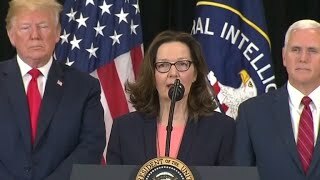 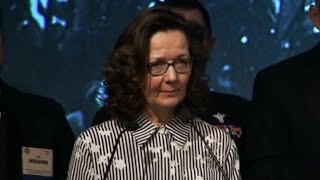 After the Senate confirmed her nomination, Gina Haspel was sworn in as the first female CIA director. 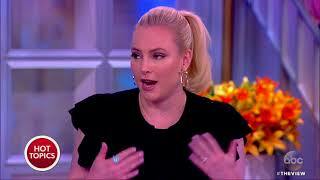 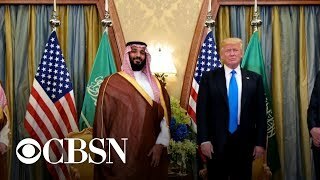 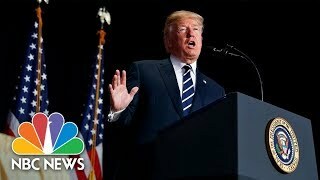 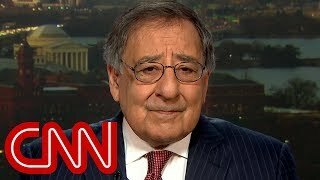 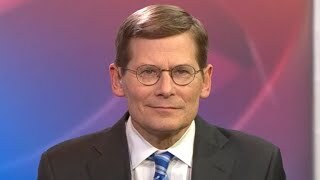 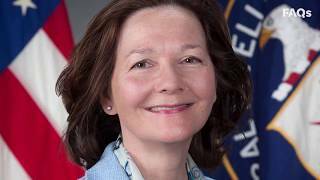 FBN's Kennedy on why President Trump's CIA nominee Gina Haspel shouldn't head the spy agency. 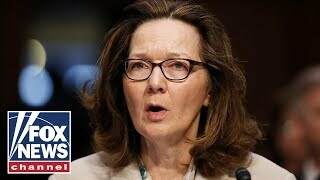 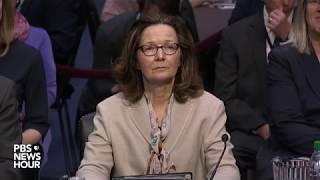 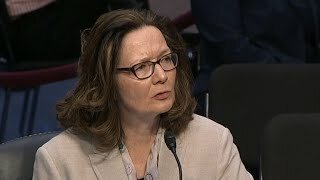 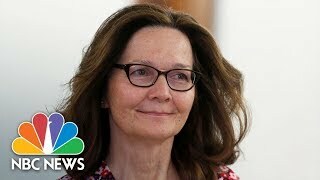 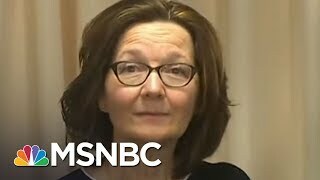 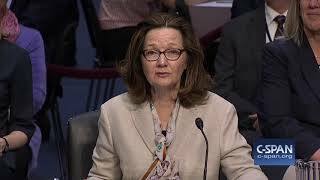 Trump's CIA Director nominee Gina Haspel testifies before the Senate Intelligence Committee on her career in the CIA and her views on enhanced interrogation. 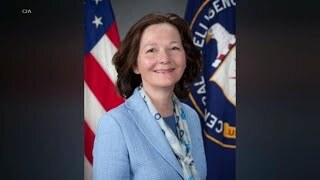 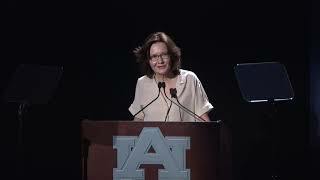 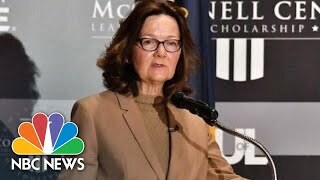 CIA Director Gina Haspel gave a speech at the University of Louisville in which she made clear the new direction the agency will head into under her tenure. 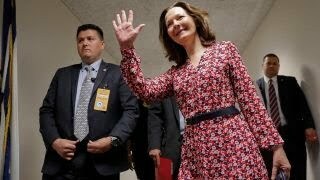 CIA deputy director Gina Haspel is the president's choice to replace Mike Pompeo at the agency. 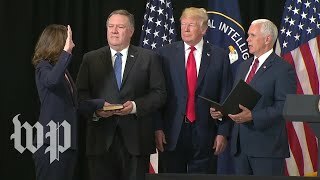 Pompeo is replacing Rex Tillerson as secretary of state. 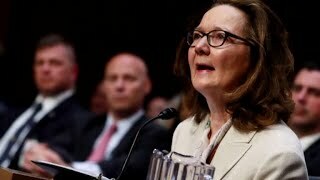 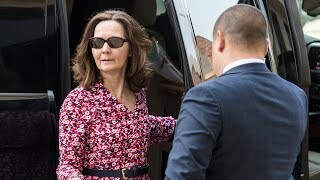 President Trump's pick to be the next CIA director, Gina Haspel, was grilled by lawmakers in her confirmation hearing before the Senate Intelligence Committee.